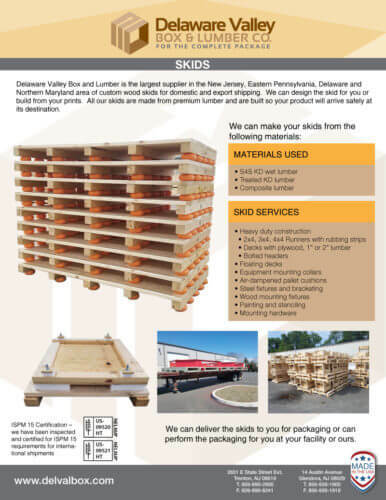 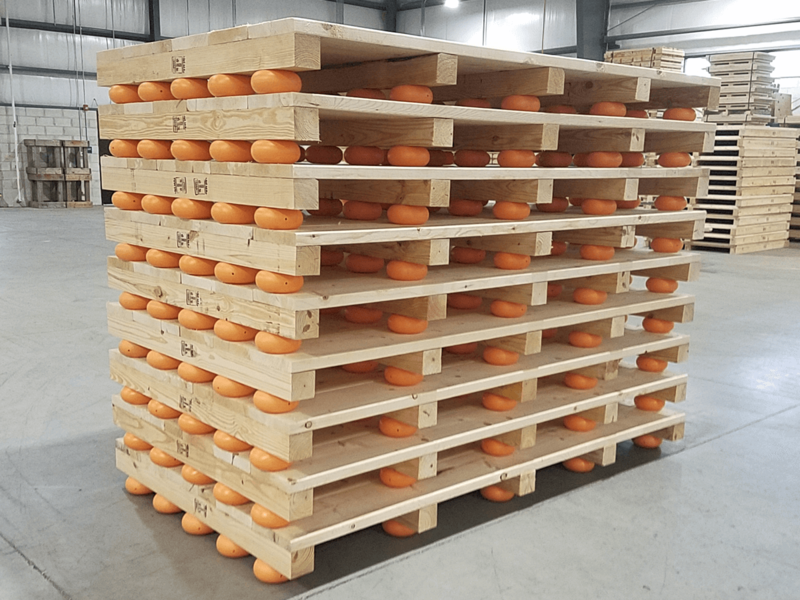 Delaware Valley Box and Lumber is the largest supplier in the New Jersey, Eastern Pennsylvania, Delaware and Northern Maryland area of custom wood skids for domestic and export shipping. 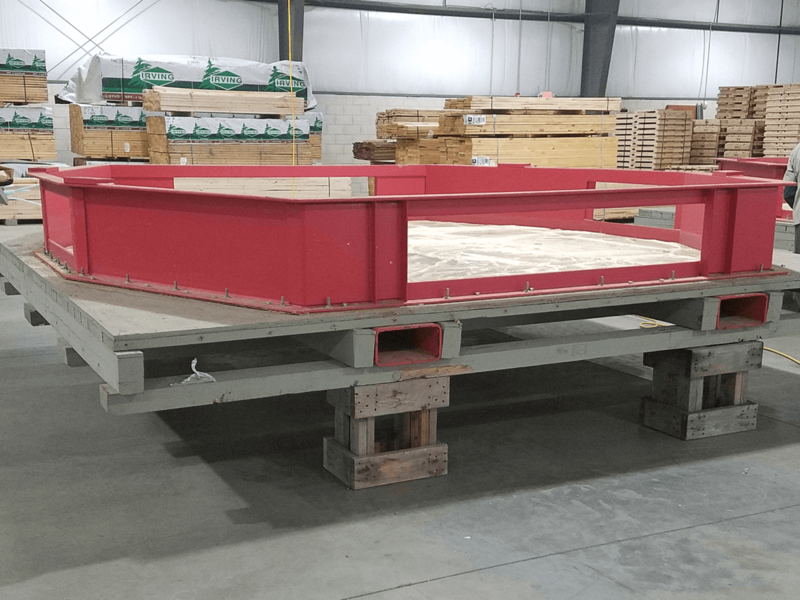 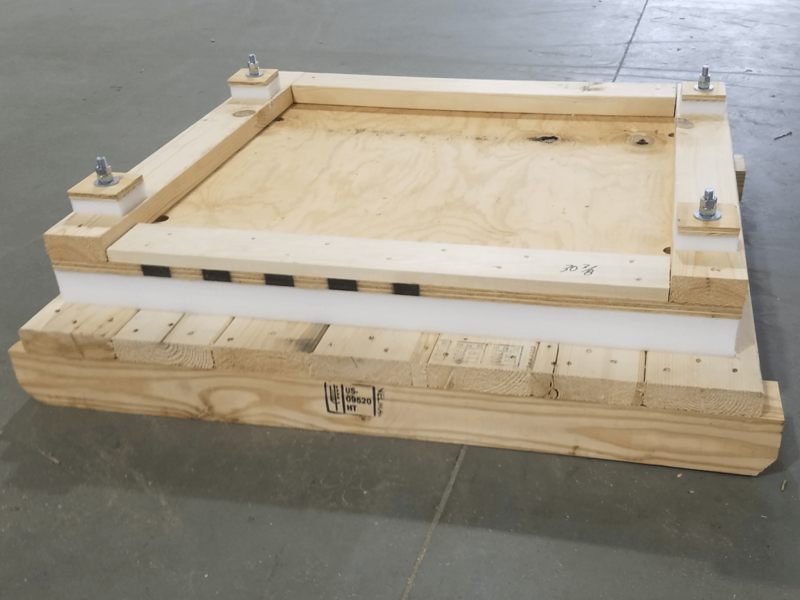 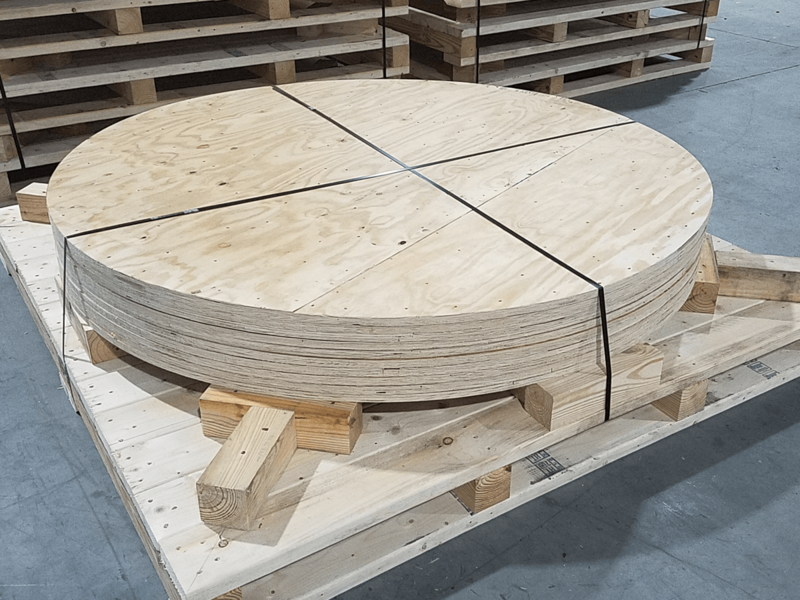 We can design the skid for you or build from your prints. 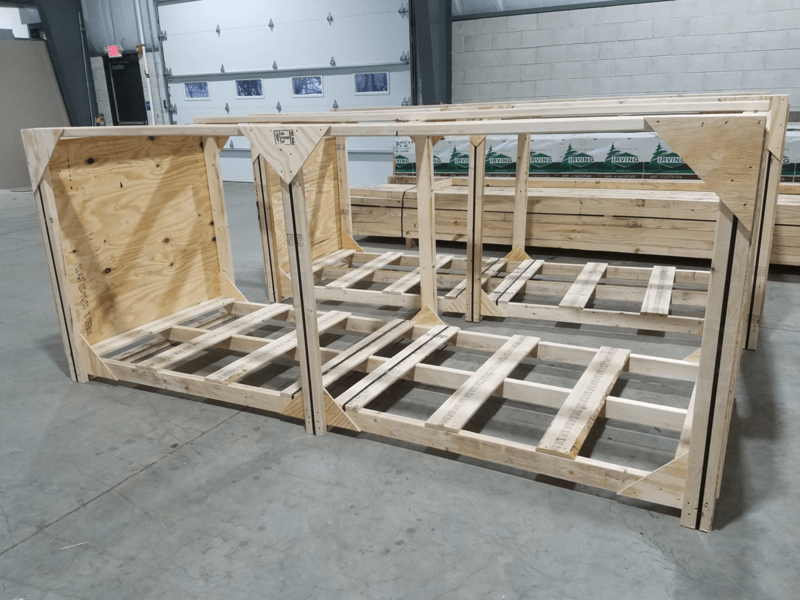 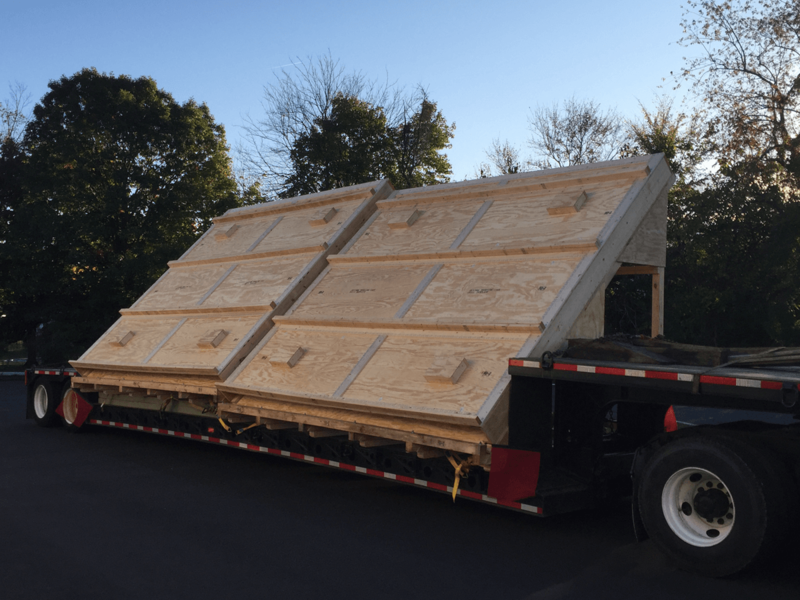 All our skids are made from premium lumber and are built so your product will arrive safely at its destination.